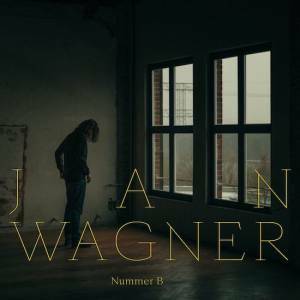 Recently, I came across the Berlin based composer/producer, Jan Wagner and his latest track, "Nummer B." Within seconds of hearing the song, I had an immediate connection with the deep and dark piano chords. Shortly after, bits of texture begin to seep in and give focus to a new side of the production. A ghostly like melody starts to play over all of the above and continues to entice me into wanting more. Finally, I'm presented with a wall of ambiance - melancholic and saturated in textured sounds. According to his Facebook page, Jan is fascinated by the music hidden beneath the surface: overlapping overtones, textures and the sounds created by the piano’s intricate mechanism (clicks, creaks etc). "Nummer B" is a fantastic track, especially for those who have a love for the neo-classical/ambient movement currently taking place.